Ross Yantzi`s Pavestone Plus Ltd. 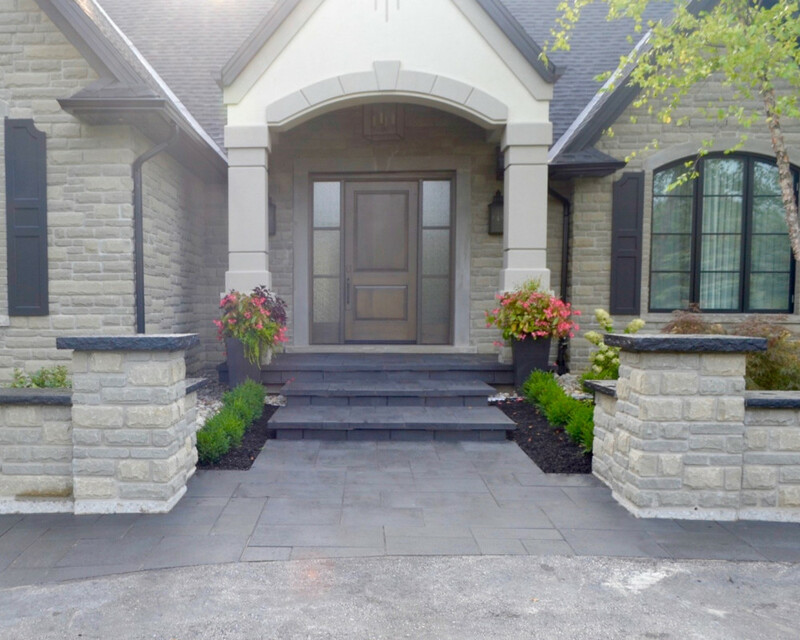 When you hire Ross Yantzi’s Pavestone Plus Ltd. to do your landscaping project your mind will be at ease because you know you are in good hands. 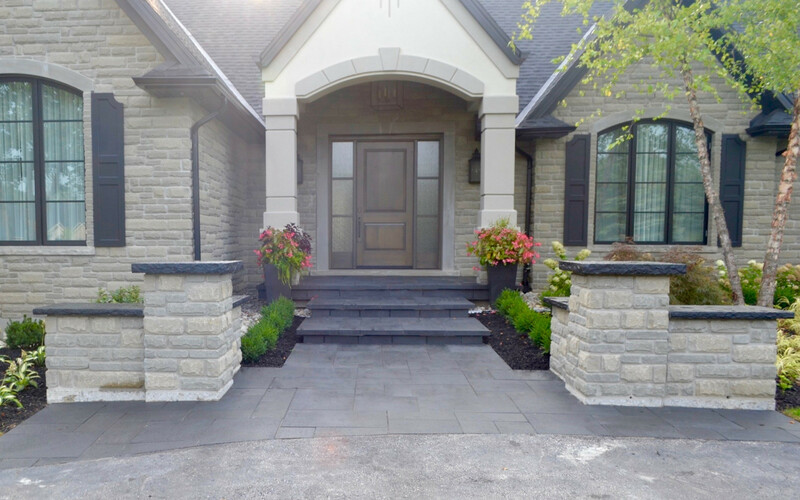 We have been building beautiful patios, walkways, driveways and retaining walls in the Midwestern Ontario area since 1986. Our experience and training gives us the confidence to guarantee what we can do for you.